Pilates is a training method, a movement system, created by Joseph Pilates in the early 1900s that has proven itself time and time again. Pilates promotes a healthy body, developing your strength and flexibility, connecting breath and movement to improve posture and increase joint mobility all through safe movement within your limits. A mind-body-spirit discipline, combined with breath, Pilates can have a profound and inevitable effect on your every day life. <	Osteopathy treats a wide range of disorders including sciatic pain, herniated disks, headaches / migraines, digestive problems, visceral disorders. 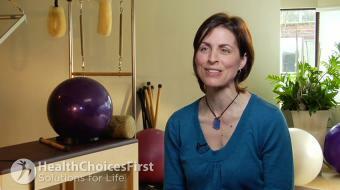 Treatment during pregnancy helps alleviate pain or discomfort during this beautiful life experience. 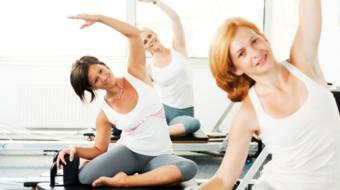 Are you a health practitioner that works at Inspiration Pilates? Sign up with Health Choices First.